U2 Boil & Bite Mouthguard - Buffalo Dental Manufacturing Co. Inc.
Why U2 Boil & Bite Mouthguard? Because U2 is made of EVA Encapsulated Urethane. 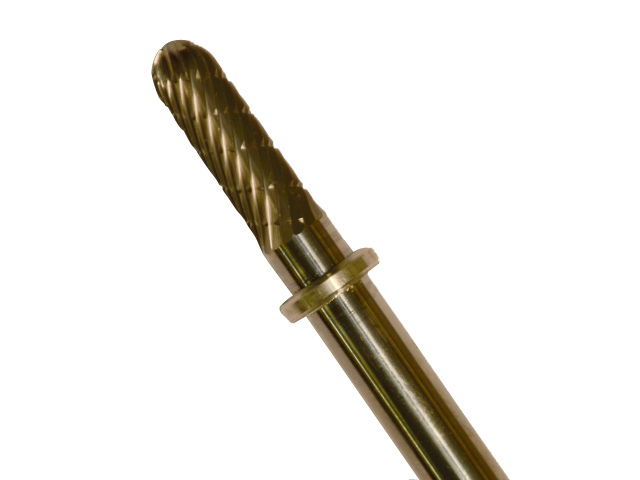 It provides the best aspects of both materials. The shock absorbency of Urethane and the non-shreddability of EVA. 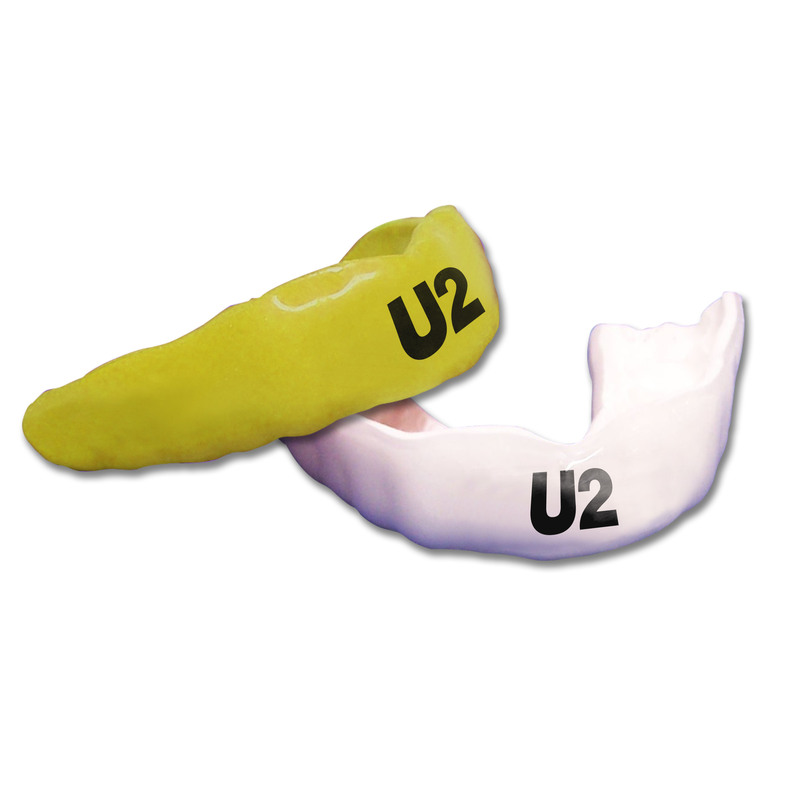 Because U2 is designed specifically for athletic mouthguards only. U2 is not available in clear. 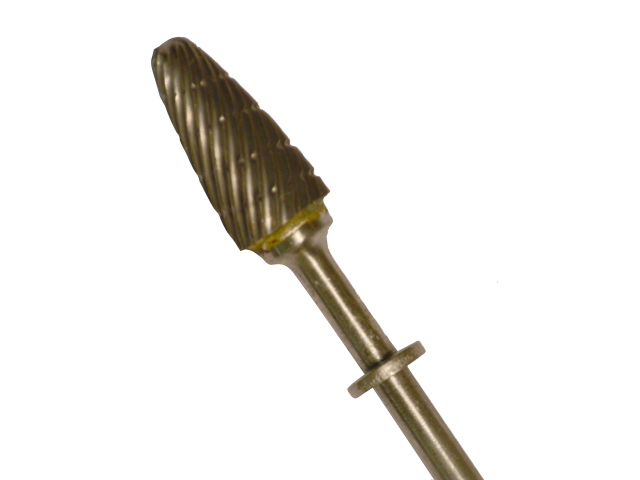 It has a white core and various colors are available. Because U2 as a Dental practice should recapture your share of the athletic mouthguard business. 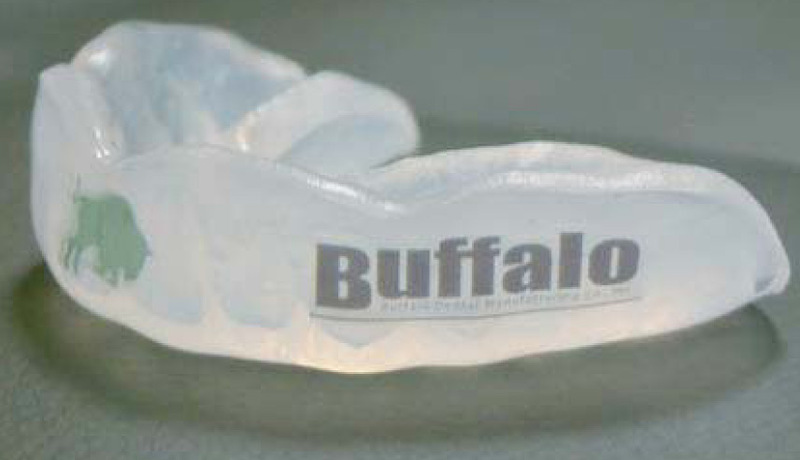 Only a Dentist has the knowledge and care to fabricate a near perfect mouthguard. Because even a Boil & Bite Mouthguard should be fabricated by the dentist. Look at the instructions on any Boil & Bite Mouthguard and U2 will see the hazards of making a Boil & Bite at home- issues of boiling water temperatures, technique, and complexity. Because U2 adds a Boil & Bite Athletic Mouthguard to your practice armamentarium. Because only U2 is just available through Dental Dealer Channels only. It is not sold in chain stores, sports stores or Big Box stores. 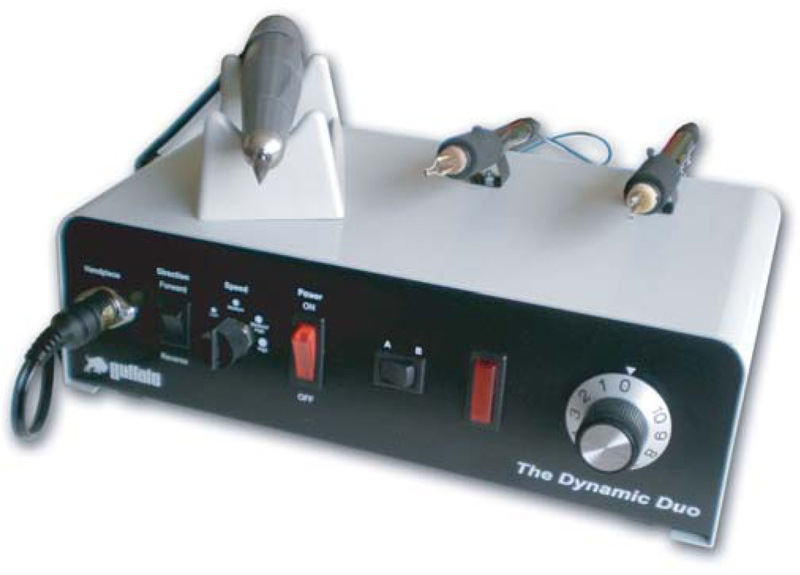 Order from Buffalo Dental- your order will be shipped through your dealer.